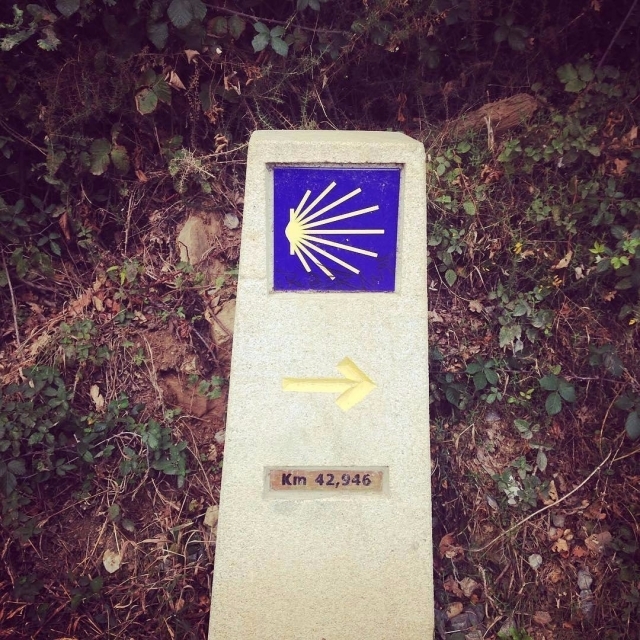 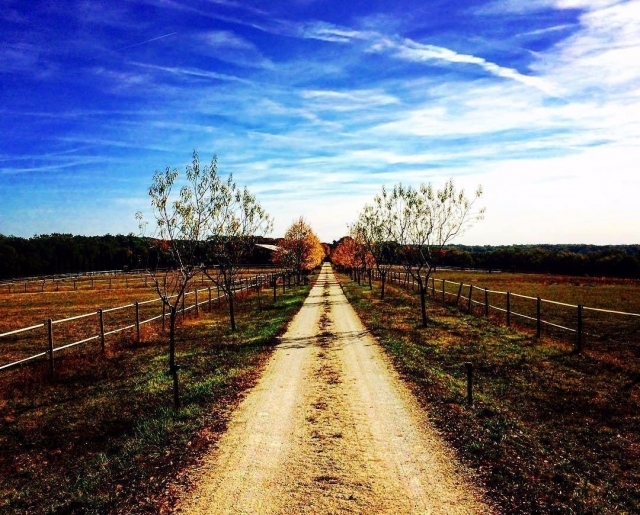 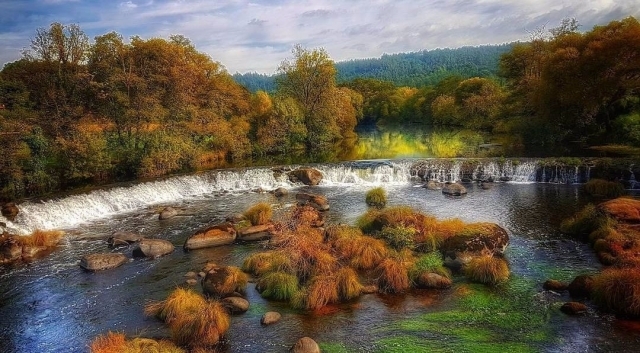 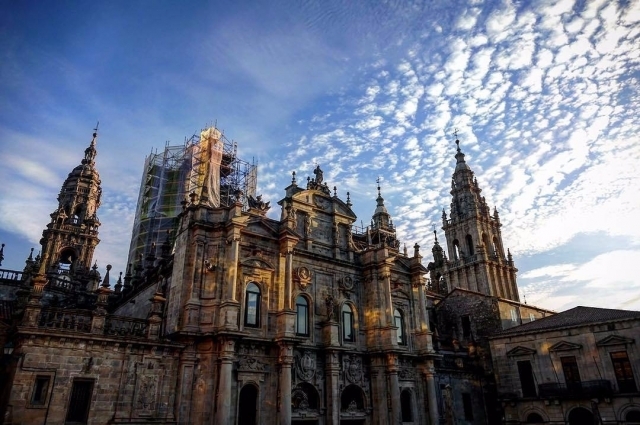 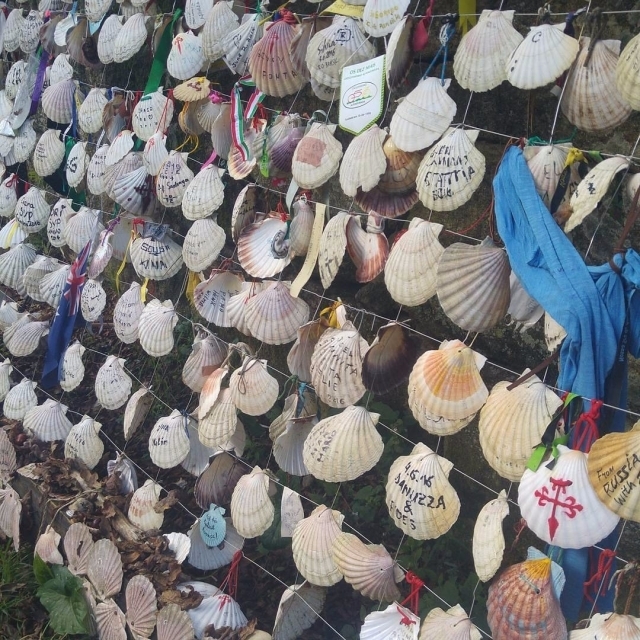 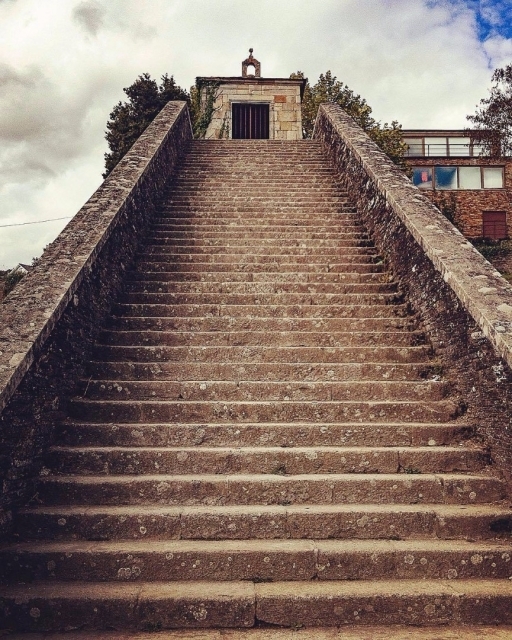 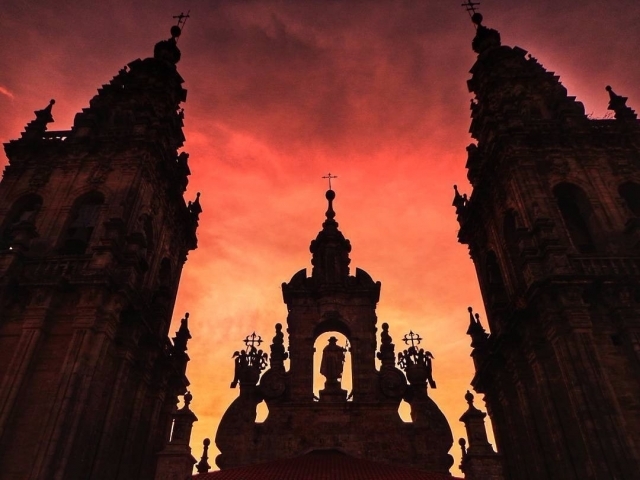 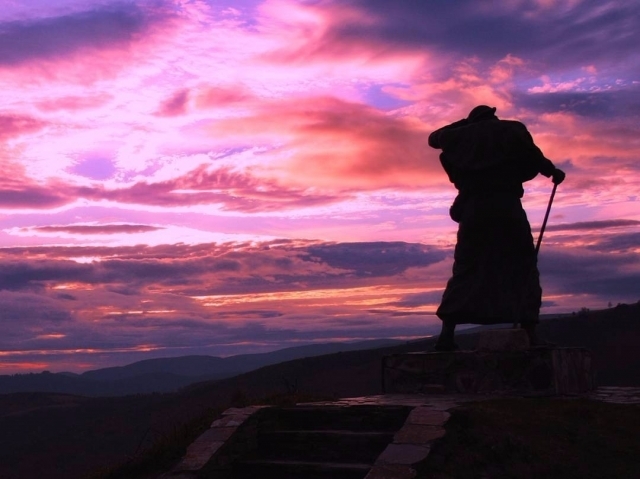 This week we not only have the pleasure of sharing with you some of the most beautiful images of the Camino de Santiago submitted by our users, but we do it with a surprise that will become commonplace. 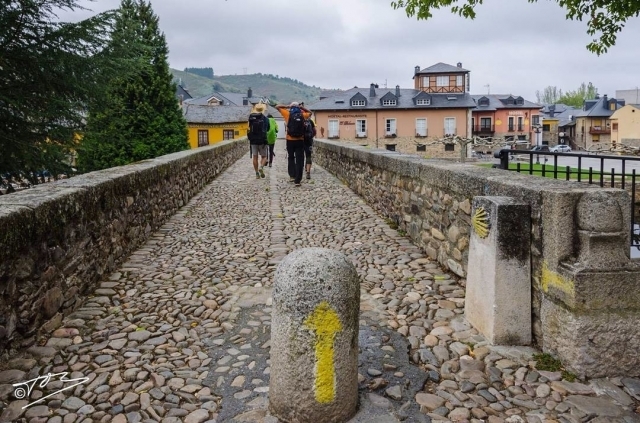 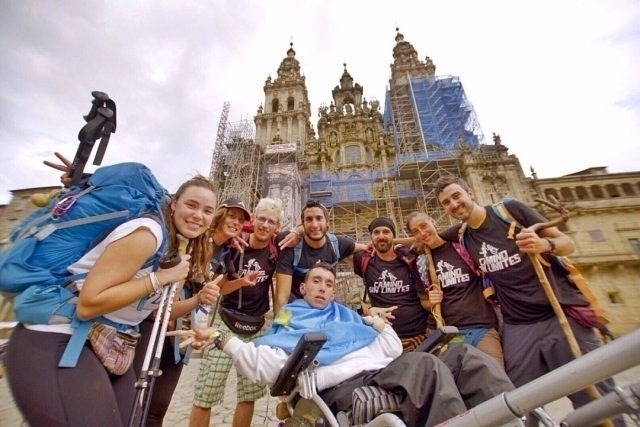 Although a picture is worth a thousand words, and especially on the Camino de Santiago, we wanted to go a little further and collect the best pictures of the week in this video. 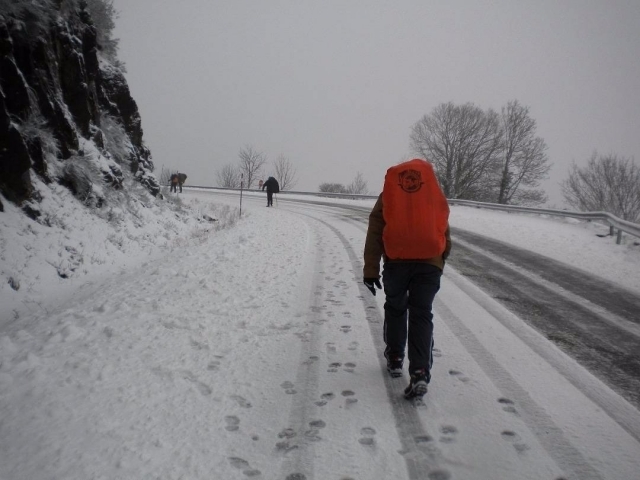 Along with the photographs, which also can see in this article, we have selected some of the best comments and reflections related to the road this week, and you have sent us through different social networks.